Delta Development Group, franchise company for Delta Disaster Services, will be opening Colorado’s first certified flood house training facility in Arvada, just outside of Denver in the company’s 15,000 sq. ft. corporate headquarters! The flood house, which is slated to open in the summer of 2019, will serve as a safe environment in which real-world simulations can be created by flooding a 1,500 square-foot structure and allowing Delta franchise owners and their employees to learn best practices and refine their restoration and reconstruction skills at no cost. The facility can also simulate smoke conditions and will be used for training in smoke restoration, contents cleaning and restoration, and reconstruction. Other training and support for Delta Disaster Services franchisees include learning various inspection techniques, how to properly operate industry equipment, and field application of the company’s proprietary software and paperless documentation practices. “Making this type of investment to train our owners and their staff in a world-class, real-world environment demonstrates our commitment to providing our franchise partners with the best training in the industry, so they’re empowered to serve customers with unmatched restoration services,” said Michael Mastous, president and founder of Delta Disaster Services. 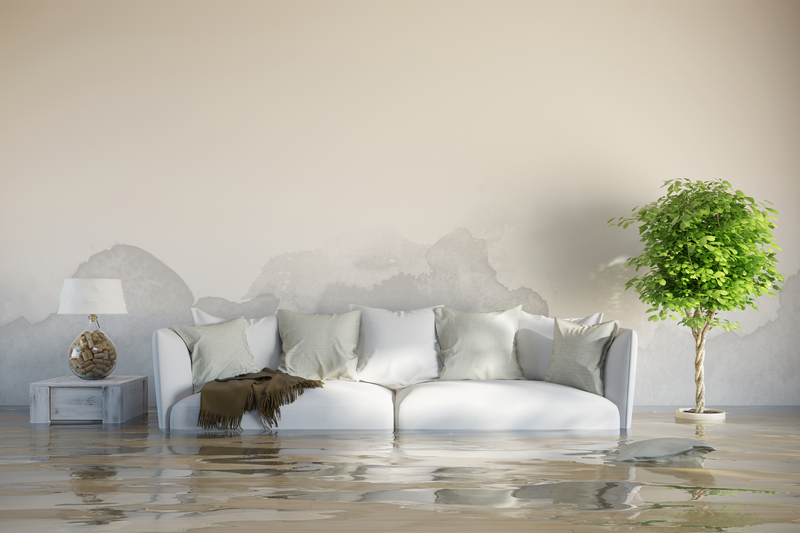 There are less than 20 Applied Structural Drying (ASD) flood houses in the U.S. that are certified by the Inspection Cleaning and Restoration Certification (IICRC), the restoration industry’s governing body. With all Delta Disaster Services franchises required to have five IICRC certifications before opening, the flood house will be a valuable resource in helping new owners achieve these core certifications. Notably, Delta Disaster Services’ certification requirements and training regimen place its franchisees in the top one percent of all restoration companies nationwide. Learn how you can join the growing Delta Disaster Services franchise family.